Hot, room temp, and cold water from a single source. Adjustable thermostat on cold water can be set between 37° to 50°. 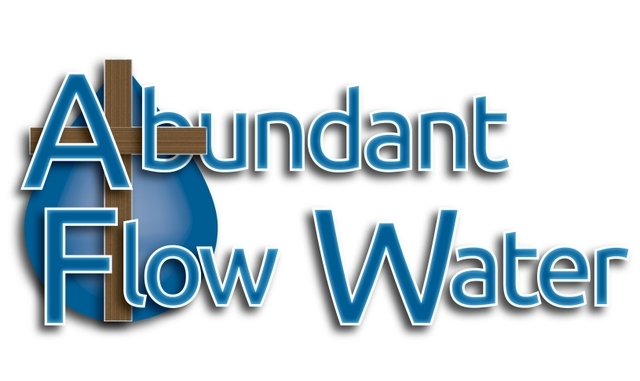 It has a .5 gallon tank and cools the water at a rate of 1.5 gal/hr. Additionally, the cooling function can be turned off or on from the front panel. 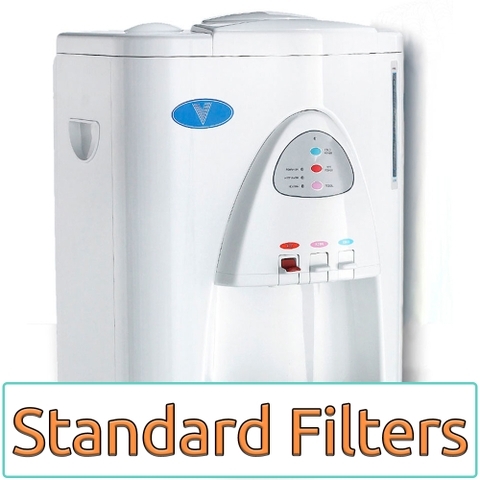 Heats water to 180° and utilizes an over-temperature shut-off. 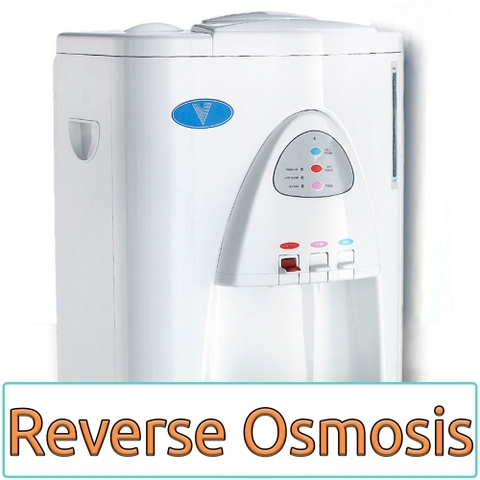 The reboil function raises the water temperature an additional 15° for soups, teas, oatmeal, etc. 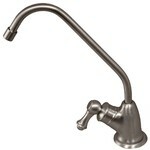 The hot water lever also features a safety lock to prevent accidental discharge of hot water. 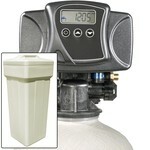 It has a .5 gallon tank and heats the water at a rate of 1.5 gal/hr. Additionally, the heating function, along with the reboil function, can be turned off or on from the front panel. 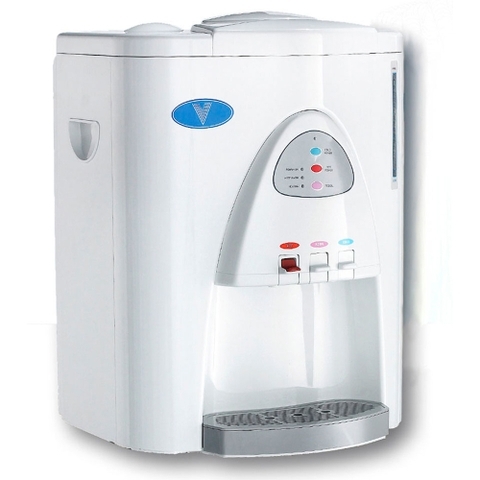 The system has an automatic float valve with solenoid feedwater shut-off to prevent overfilling. Additionally, a built-in water level indicator lets you know just how much water you have left in the room temp storage tank. The water cooling system comes assembled and includes connection hardware and instructions. 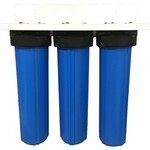 This system DOES NOT include any filtration. The system can be placed on an open countertop or table. It measures 16" wide, 13" deep, and 20" tall and weighs 44 pounds. 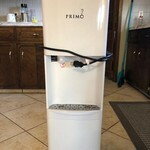 System connects using 1/4-inch quick connect fittings and can be connected to your current reverse osmosis or other water filtration system. The water cooling system comes assembled and includes connection hardware and instructions. The filter pack easily installs on the back of the unit with 2 screws. 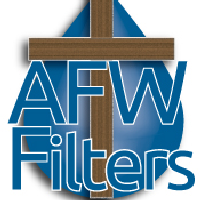 Call us today for any questions at 785-735-9769 or visit us online at www.afwfilters.com. We are open Monday-Friday, 8:00am-5:00pm.